More than we are screwed, we are now super screwed. What would be your thoughts on Daybreak porting the PS4 version to PC? Tips for getting better at shotgun fights? What is your average kills per win? When i launch the game im stuck at this screen , i tried everything i heard about even validated the game on steam , it doesn't work. Maekn Big Plays. Too taps all dey. That’s actually the reality .. 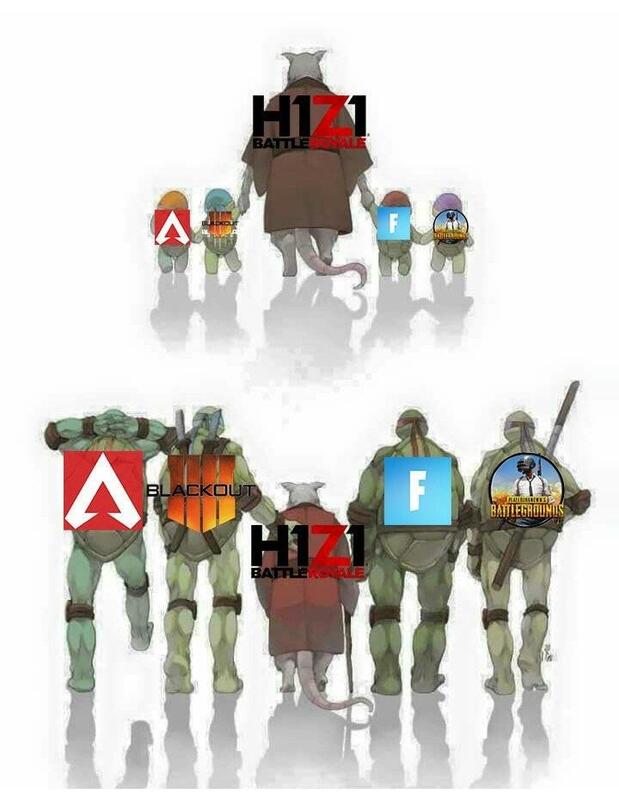 The most emotional H1Z1 Video in history. 48mb download for Just Survive? Just Survive website has had its SSL certificate renewed in the last 24hours. Would you try a 3 tap mechanic? This game needs new content desperately. PLEASE bring back ping lock. I dont get what people expected from the same guys who did the SWG "Combat Upgrade"
H1Z1 is getting popular again? If H1 is shutting down, at least make all skins tradeable. A couple days ago I posted asking for tips as a new player. After 2 days of playing here’s my experience so far and the reason I’m going to continue to play. 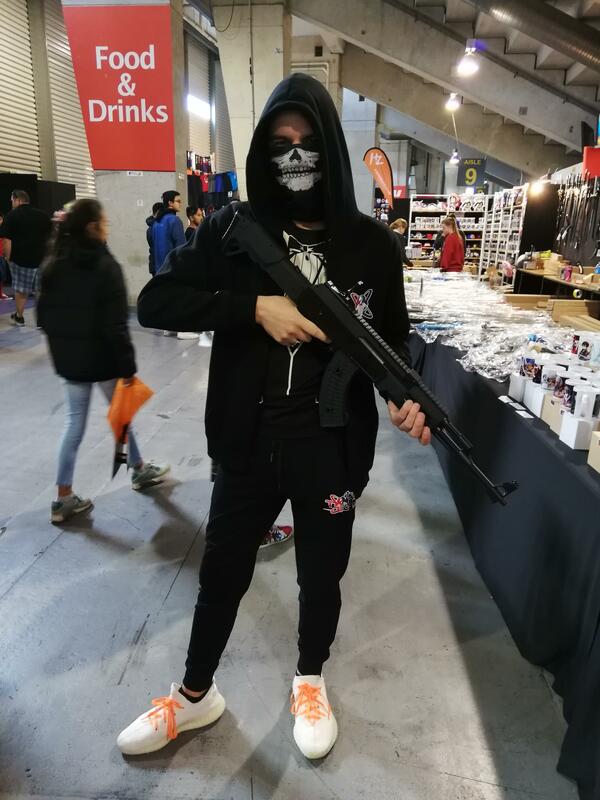 H1 reddit? What would you guys like to see added/changed in the game? Breaking News | Lay Off at NantG | What's The Z1 & JS Future? I made this when Auto Royale with Cheese was popping. 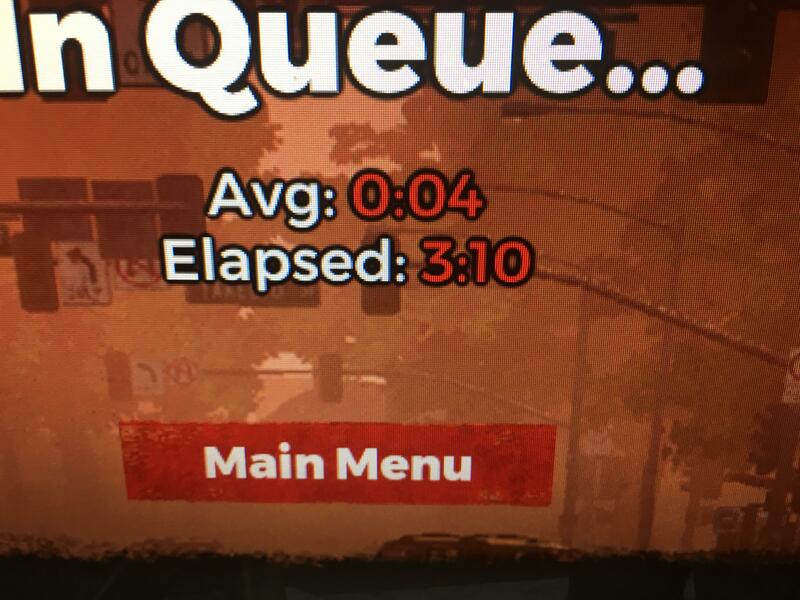 Oh how i miss Auto Royale. JS Fans - show some love! 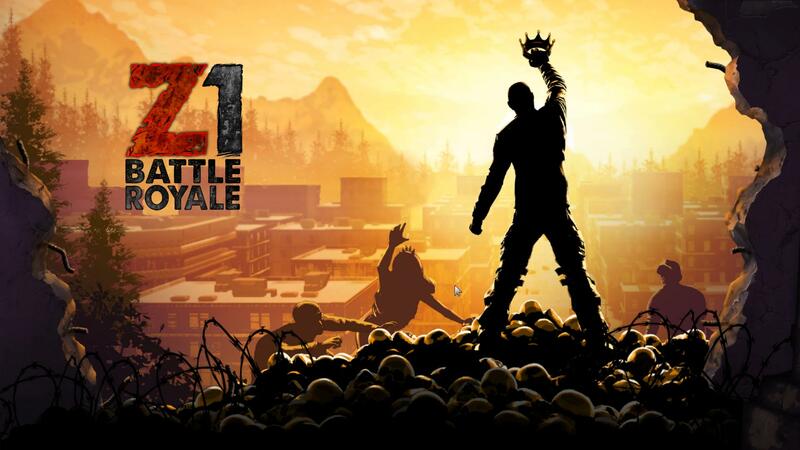 Daybreak Official Statement | No Just Survive? What game should I transition too? Or what games are coming out soon that might be relevant for us? Anthony Castoro has been hinting all weekend about possibly looking to acquire JS. However, here's a message from him today. 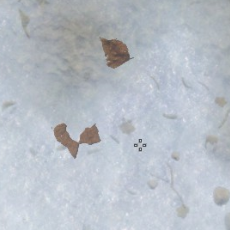 Id like to thank these leaves for showing me where to stand all this time, I love you and I'll miss you. 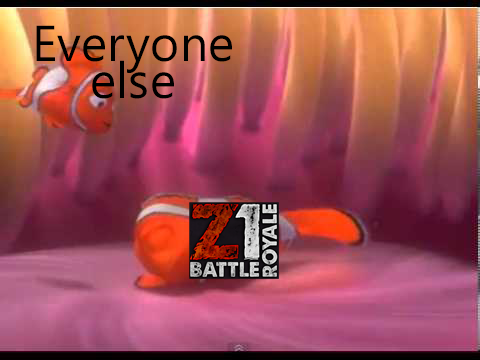 While i feel bad z1 br is likely gone. Here are my thoughts. Just came back to this game after a long Hiatus and I am severely disappointed in this change. It's been a pleasure serving with you, gentleman. 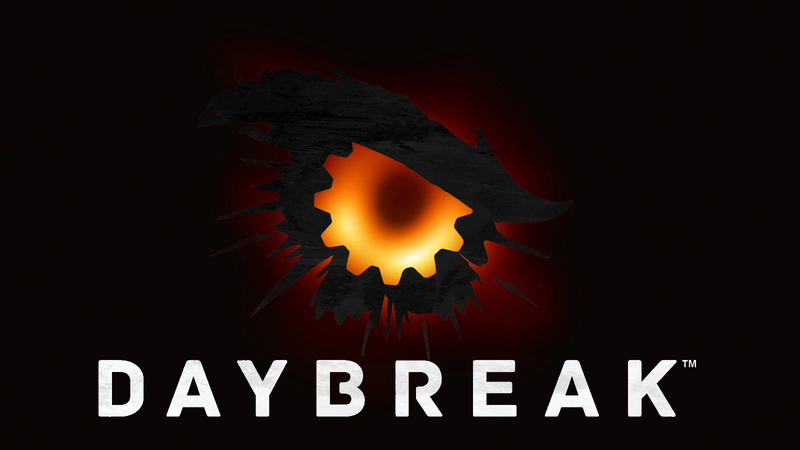 Same day the layoffs happened, new Daybreak job listings went up. Coincidence? New dev team? For the first time since October 2018, the Just Survive official website has today come back online after being down for almost 6months. About the start of this game .... "again"